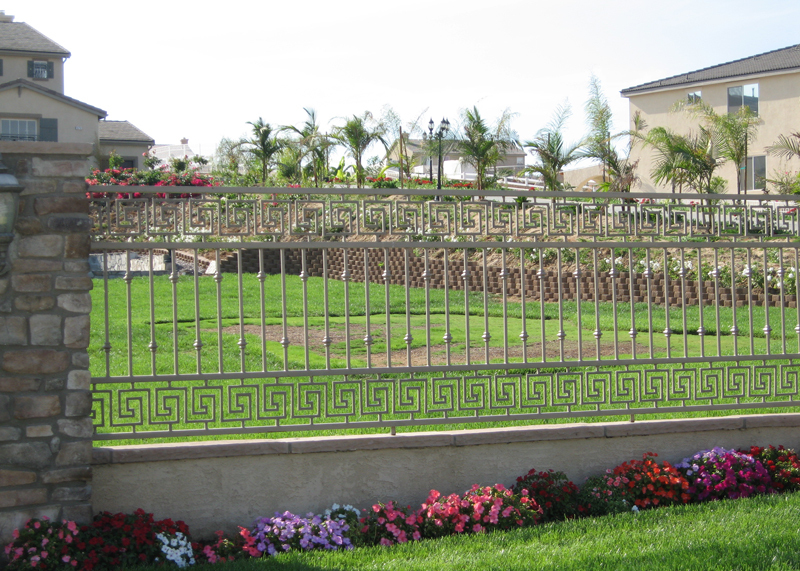 Since 2001, Marquez Iron Works has provided countless numbers of satisfied Orange County residential and commercial clients with beautiful, functional, and affordable iron fences. 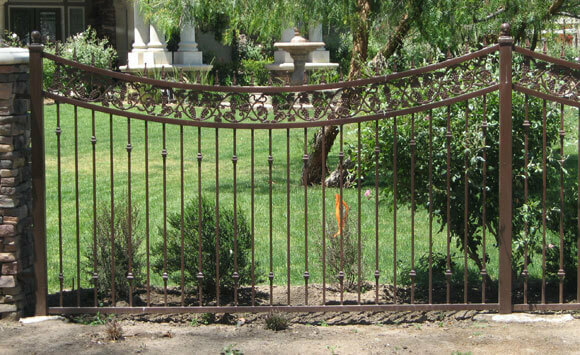 At Marquez Iron Works, our highly skilled, experienced artisans and craftsmen pride themselves on adhering to only the highest standards of quality workmanship, and build our iron fences to last. In addition, all of our ironwork is carefully constructed and expertly installed in compliance with all relevant municipal building codes and homeowners association CC&R requirements. 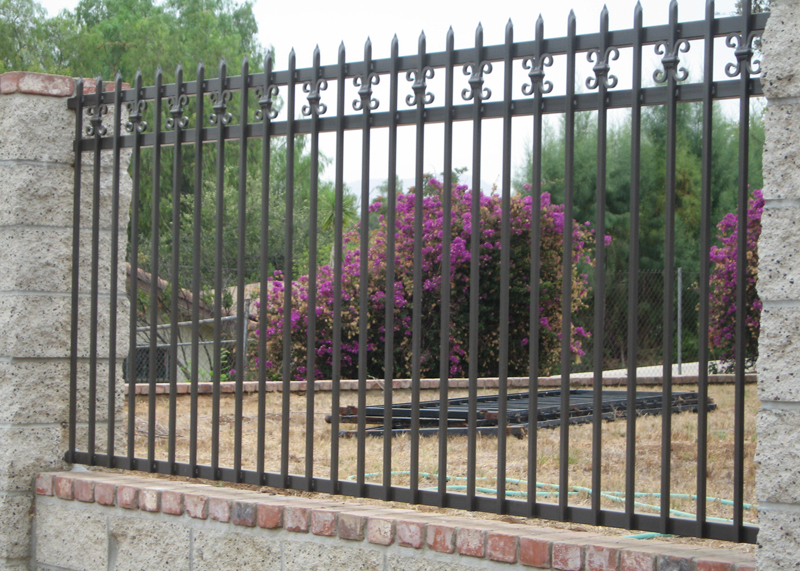 At Marquez Iron Works, we are a family-owned and operated business who can custom-design, build, and install any type of iron fence imaginable for your home, business, or industrial facility, including both commercial and residential security and property line fences, pool enclosures, perimeter fences, and pet enclosures. 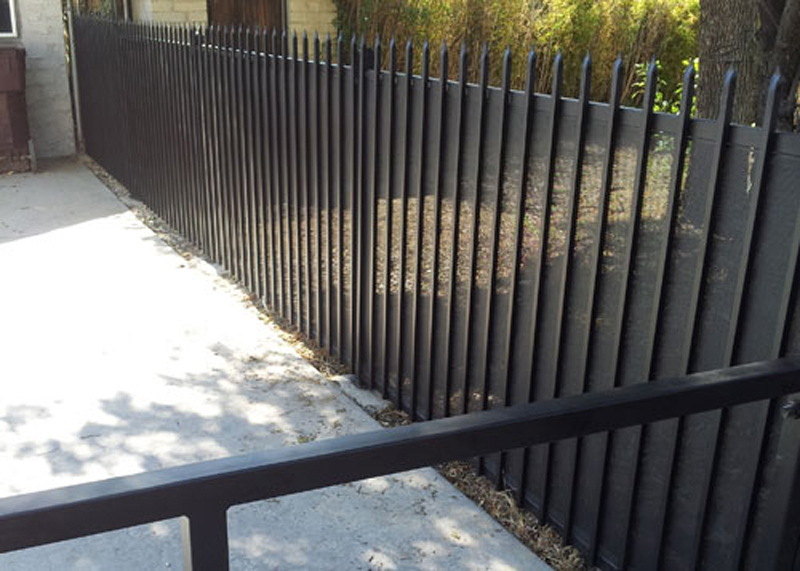 In addition, our superior quality iron fencing is available in a wide range of irons, and a choice of custom powder coat finish colors. 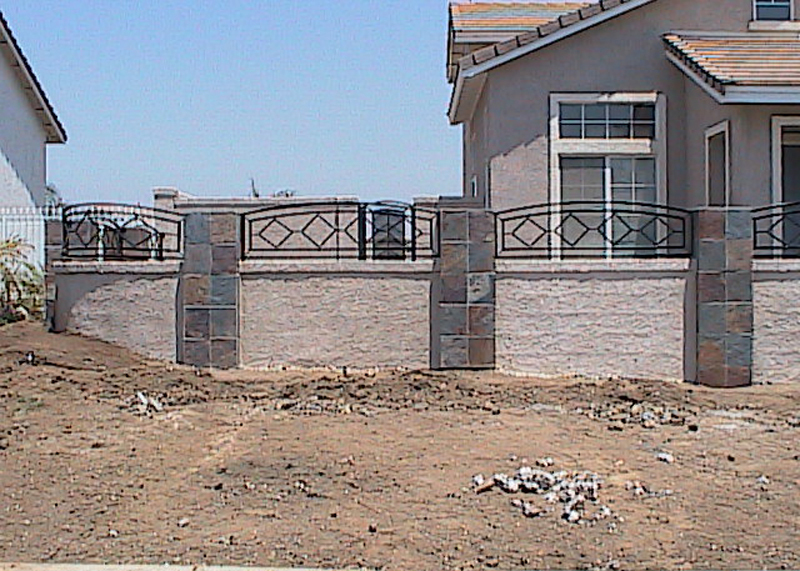 Call us today for a free estimate on a new iron fence for your home or business. You are certain to be delighted by our fine quality, affordable craftsmanship and superior customer service. Offered in a durable powdercoat finish, in an array of customized colors, to perfectly complement the exterior of your residential, commercial, or industrial property.